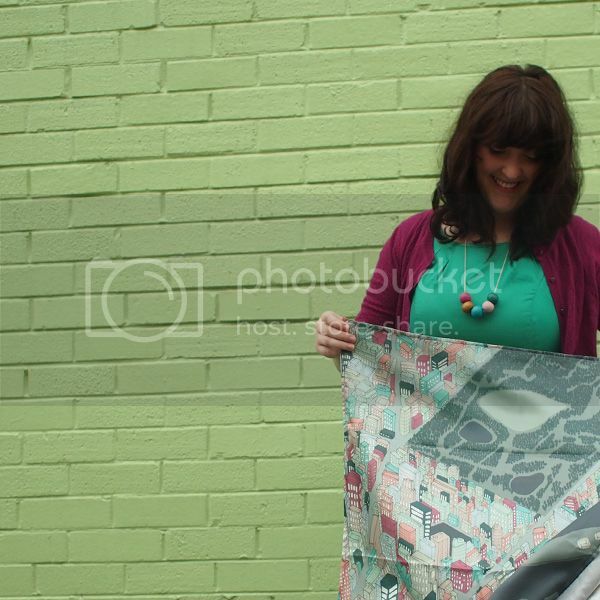 All of the silky scarves I had made have sold! That was quick! In just a week they all managed to find some lovely new homes! I'm hoping to get some more in the next month or so, so if you had your eye on one and missed out you can contact me via my email or our Etsy store and I can let you know when they're back in the shop! Thank you to everyone who purchased one and supported this little venture, it's made the days of going cross-eyed staring at tiny drawings feel all the more worth it!